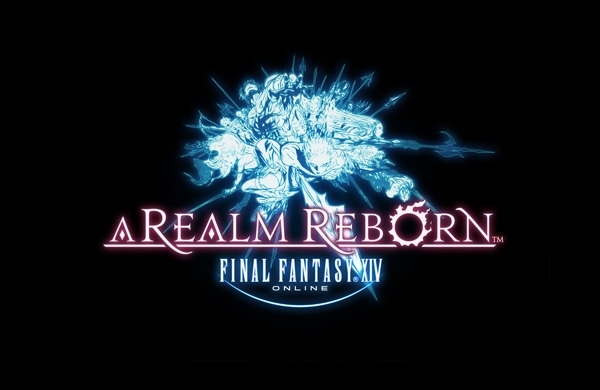 Square Enix Ltd., today celebrate the launch of the “Game of the Year” PC edition of FINAL FANTASY® XIV: A Realm Reborn™ across Europe and PAL territories. The “Game of the Year” edition comes packed with a host of bonus content, and serves as the perfect collector’s item for both FINAL FANTASY fans and MMORPG players alike. Encased in a stunning, printed “Book of Diamonds” Grimoire box, the limited “Game of the Year” edition features five exclusive art cards and includes 30 days of playtime, as well as a digital timecard for an additional 60 free days of unforgettable adventures in the realm of Eorzea. The limited, special edition also show-cases the high level of content this MMO has to offer, giving players access to the main game, as well as all additional update content, including – “A Realm Awoken”, “Through the Maelstrom”, “Defenders of the Eorzea”, and the recently released “Dreams of Ice”. With these updates, FINAL FANTASY XIV: A Realm Reborn offers a rich, epic and expanding story in the fascinating world of FINAL FANTASY! FINAL FANTASY XIV: A Realm Reborn “Game of the Year” edition is available now for PC. To purchase your copy, please visit: https://store.eu.square-enix.com. Today, SOE offers a new vision for the future of online games with the worldwide debut of EverQuest Next (EQN).